Digital brochures are the perfect accompaniment to your printed brochure or catalogue, an exact on screen replica that can incorporate the interactivity of videos and links. The flip book can be embedded onto your website or attached to an email, making it easier for your potential and existing customers to view. 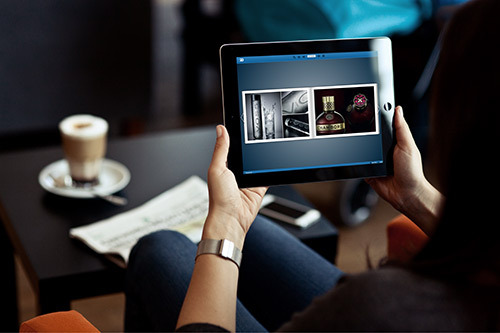 Digital brochures can embed high quality videos, music and photos. They can be read on iPads, iPhones, and all Android devices. Readers need not download the catalogue; they simply have to view them through their chosen device. With a beautiful skin, theme, popup material, and high quality text, your flip book can be a great accompaniment to your printed marketing materials. 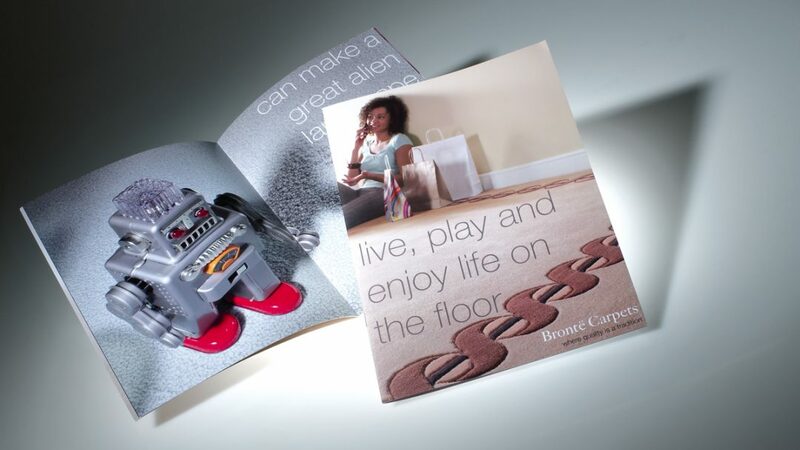 Digital brochures also give functional abilities that your catalogue simply cannot provide. For instance, readers can search through the text so they will be able to find the product they want easily. In addition, it doesn’t matter if your catalogue is 2 pages or 200 pages. Your online brochure has the ability to store that much information with minimal cost on your part. A good table of contents is important if you have a thick catalogue. Your digital catalogue’s table of contents can link directly to the intended page. When readers click on a certain particular page on the table of contents, the flip book automatically navigates to that page. 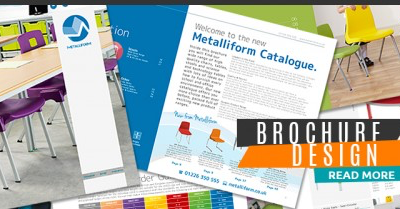 Most importantly, your catalogue can be beautifully embedded into your company’s website. For more information please contact us here or call 0113 272 0277.